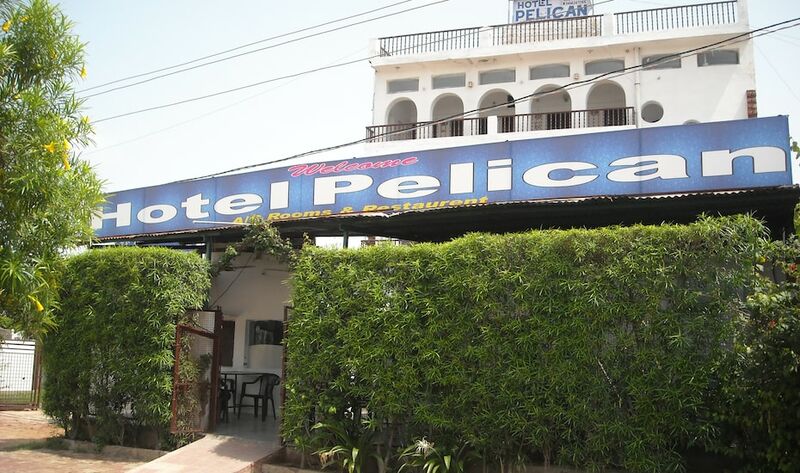 Vacationers can have a peaceful stay at Hotel Openbill. 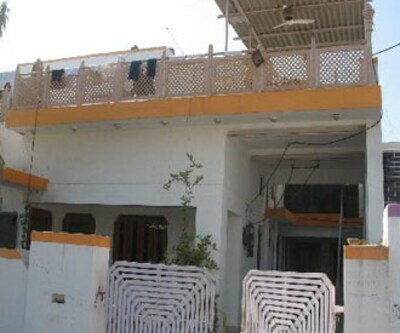 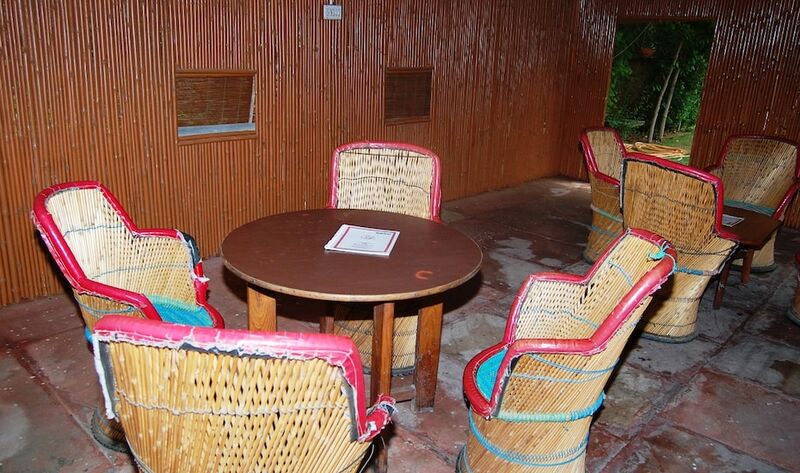 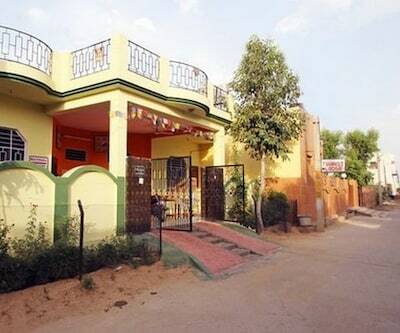 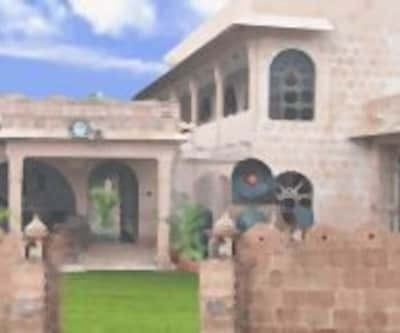 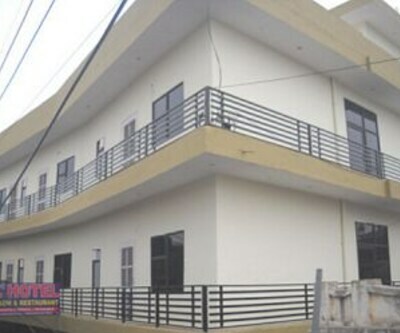 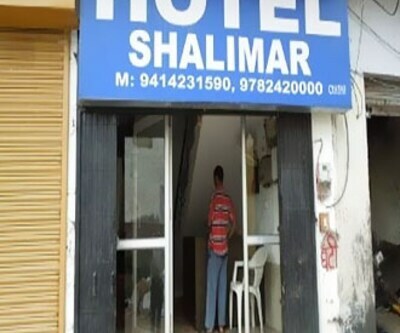 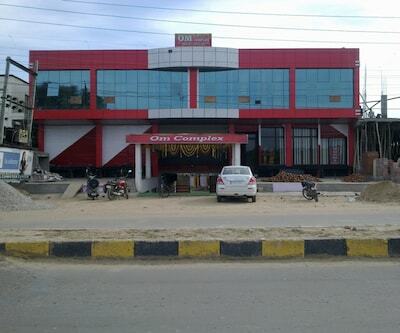 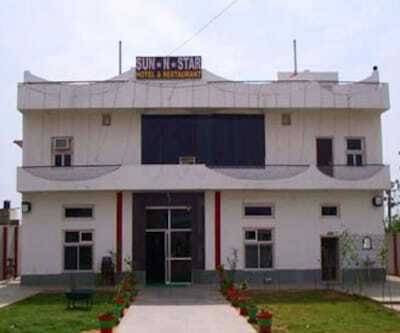 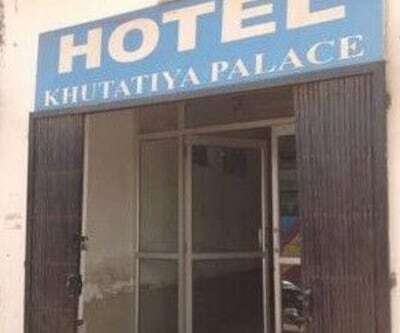 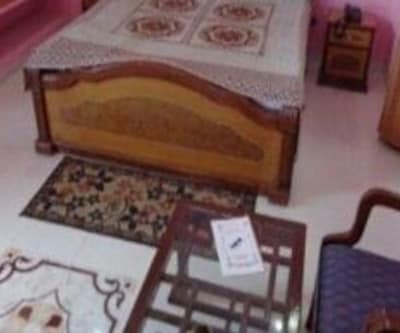 This well-appointed budget hotel is in close proximity to all major destination of Bharatpur. 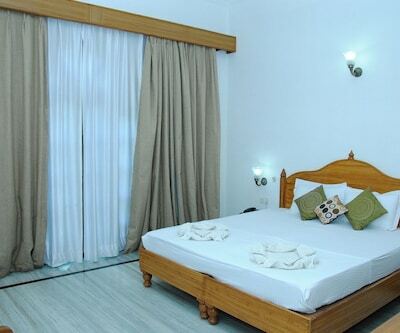 Guests can stay in any of its comfortable rooms. 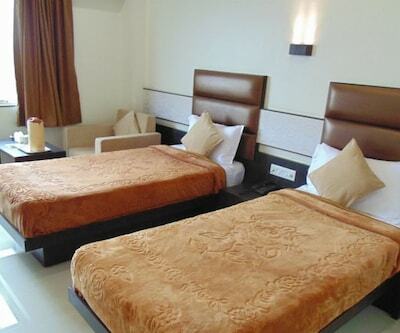 Each of these rooms is nicely equipped with comfortable beds and TV set to watch your favorite TV shows. 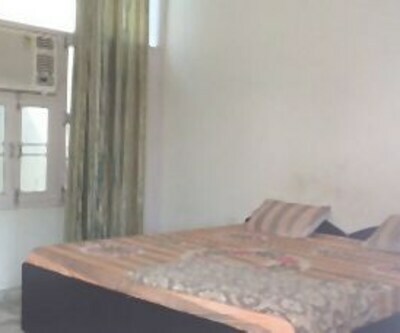 A spacious wardrobe, writing desk, stylish curtains and a neat attached bathroom ready with constant supply of hot/cold water is available in these rooms. 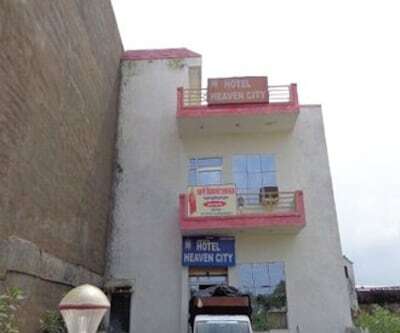 24-hour room service by well-mannered staff is available within these rooms. 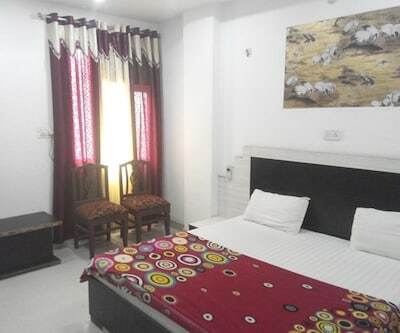 Tourists can take pleasure of customary hotel facilities like such onsite parking facility, 24-hour front desk and quick laundry service. 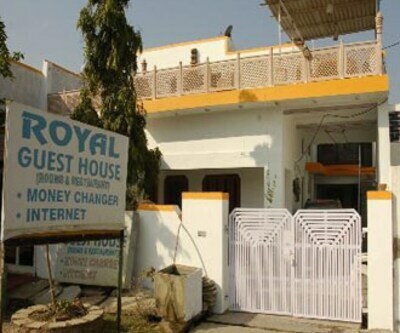 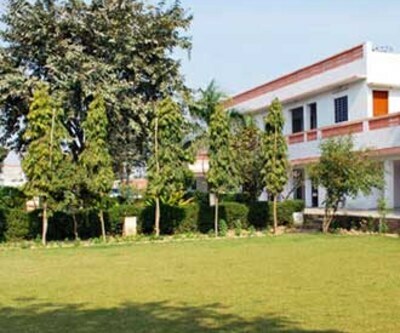 In-case of any emergency, medical aid is also available at this budget hotel in Bharatpur.